Give today to support girls radically changing our communities! ​From New York City to Miami, S.O.U.L. 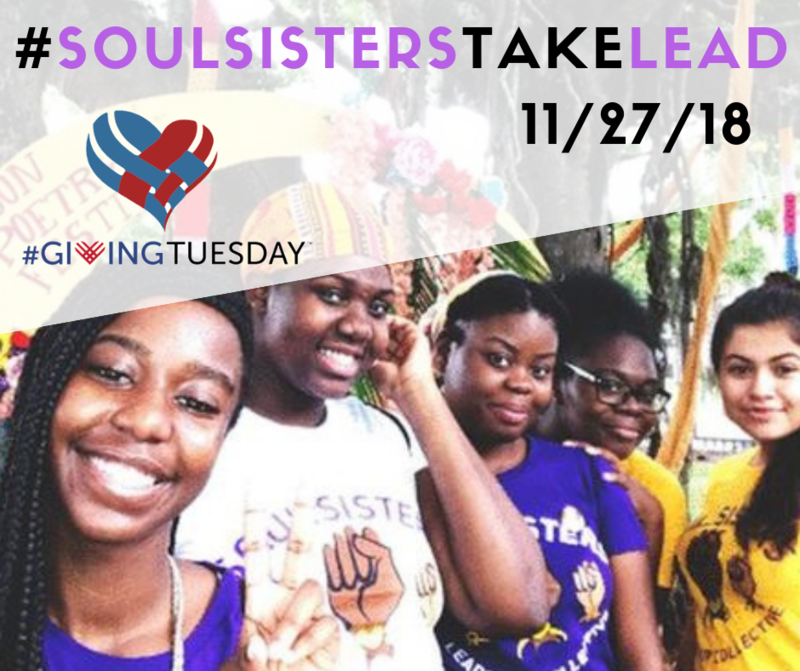 Sisters Youth Leaders are facing the problems in their communities together and ​need your support to fund their plans into action. Stand in solidarity with our youth leaders, pledge to donate today! Happy to support this organization that supports young women and promotes leadership and entrepreneurship. Thanks Candice for telling me about this wonderful organization. Because what you are doing excites me !